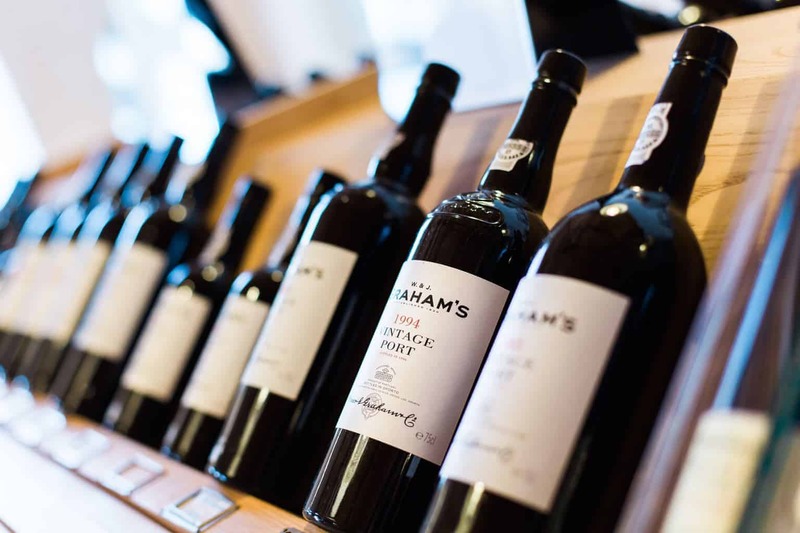 Starting your own wine collection can be very costly and many people don’t realise that there are further costs on top of actually purchasing the wine. You’ll need to have enough disposable income that will allow you to store the wine, insure it and keep it safe. Make sure to stick to your budget and only try this if you have a decent disposable income. If you are planning on starting your own wine collection, then you need to make sure that you find the best possible wine storage for your investment. There are many wine storage companies on the rise, for example, Octavian whose service includes photographic records of your wine and visits to the cellars so that you can ensure your wine is safe. This is an investment, so you need to make sure that you are protecting it and choosing a reliable vault for your wine. 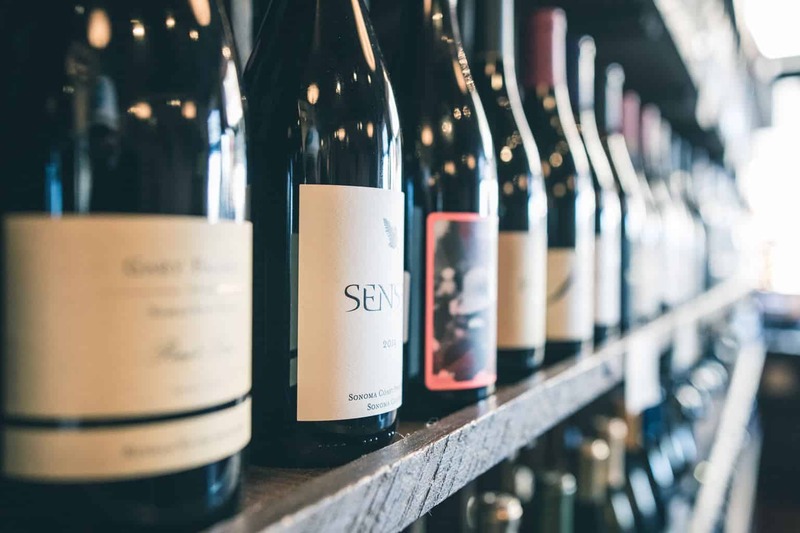 When you start collecting a lot of bottles of wine, it can become difficult to keep track of what you have purchased and what you still need to get. This is why you need to make sure that you have some sort of organisation to your collection so that you are only buying bottles that will improve your collection. Think about using some of the software that is available for this sort of thing or keeping note the old-fashioned way. When you invest in some bottles of wine, you will usually receive some sort of documentation along with it. It is really important that you keep all of this documentation should you decide to sell the bottles in the future or have your entire collection appraised. You should also make sure that you have your collection routinely appraised in order to keep up with your insurance should anything happen to go wrong. It can be very tempting to pick up your bottles in your wine collection and show them off to all of your guests, but this is something which you should avoid. If you want to keep your bottles safe and make sure that they age properly then you should keep them in the vault until you need to pick them up. 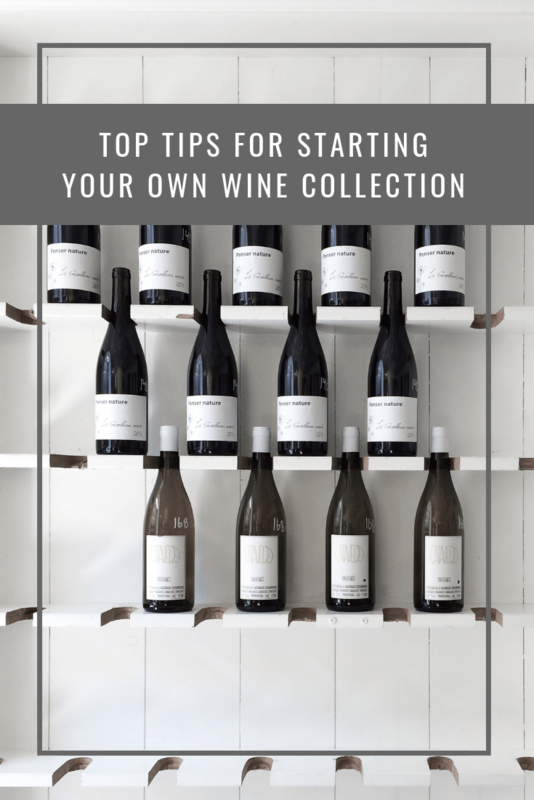 If you are planning on starting your own wine collection, then you should try to take on board all of the tips that we have given you in this article. When you do, you should have a great collection that you can continue to grow.